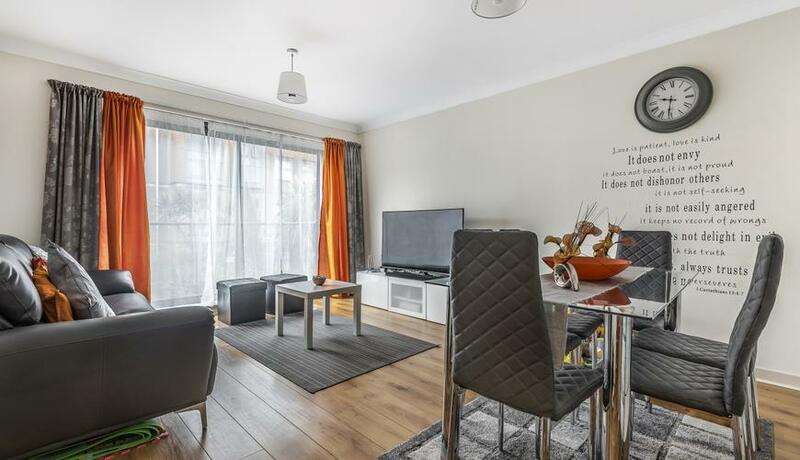 This spacious and well presented two double bedroom apartment to rent offering large reception with room to dine a direct access to a private balcony, modern fitted kitchen and bathroom with shower over bath. 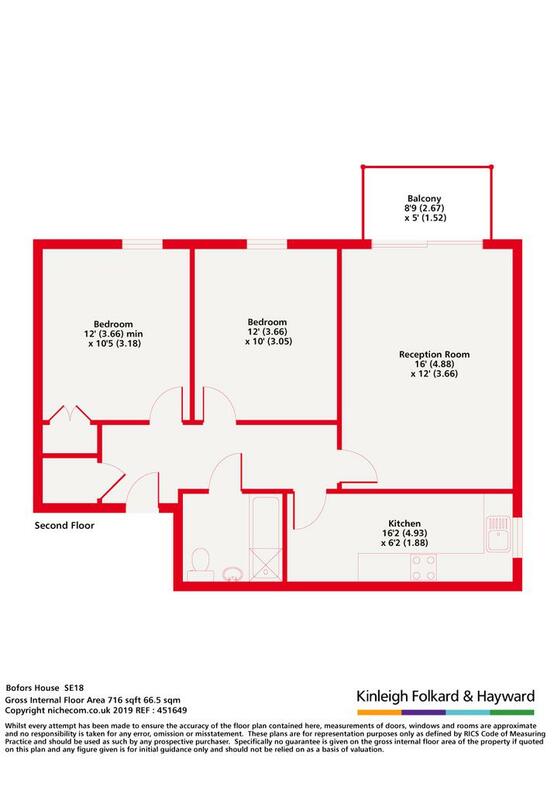 Situated on the top floor within this modern development close to Queen Elizabeth Hospital, local amenities and green spaces. Good location for all major bus routes and connecting mainline train stations including Blackheath, Charlton, Woolwich Arsenal and DLR.